Nightdive Studios’ complete, from the ground up remake of 90s sci-fi RPG System Shock has comfortably reached its Kickstarter goal of $900,000 and is already nearing the $1m mark with 17 days still to go until funding ends. When Nightdive started in 2012, it was a one man operation with a singular goal- Recover gaming’s lost treasures and make them available again for all to enjoy. As operating systems and video cards become more complex, we lose the ability to go back and replay many of the games we grew up with. I wanted to do everything I could to breathe new life into these forgotten classics. Likewise, Kick also divulges how their desire to offer a System Shock that was “more accessible to a modern audience” led to the decision to develop a total remake rather than the previously released Enhanced Edition. We had done everything we could to make the Enhanced Edition more accessible to a modern audience but it reached the point where we began discussing a remake from the ground up. We started with a core team and a simple prototype to see if we could capture the look and feel of the original game. 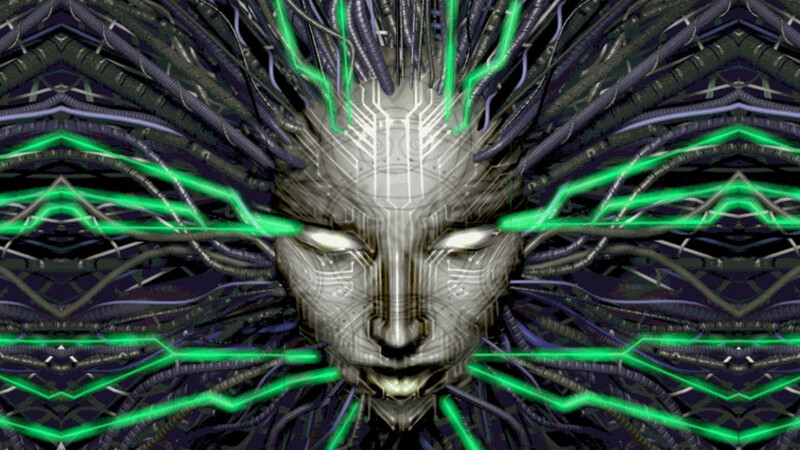 There’s no possible way I could convey how grateful the Nightdive team is to the 14,000+ backers who put their trust in us – we’re having a lot of fun remaking System Shock and we owe it all to you! If the various pledge brackets currently available are anything to go by, the System Shock remake will see a full release in December 2017 on PC and Xbox One and an early pre-alpha demo is currently available to download on Steam.